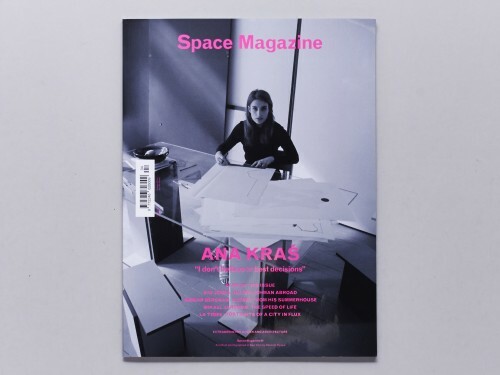 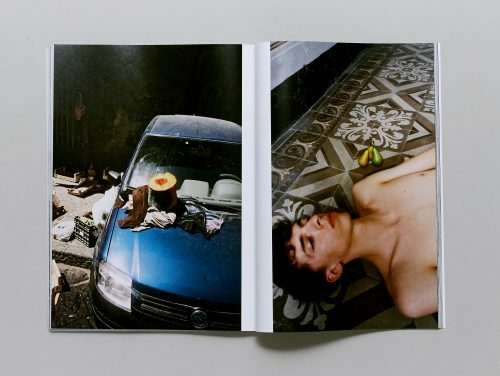 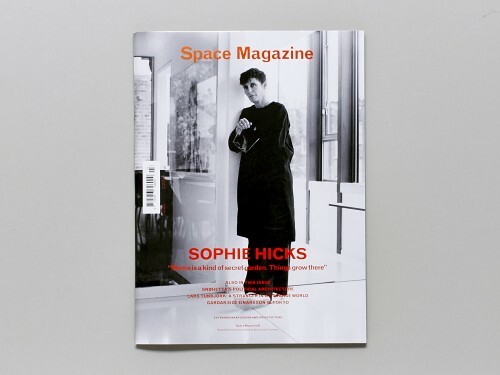 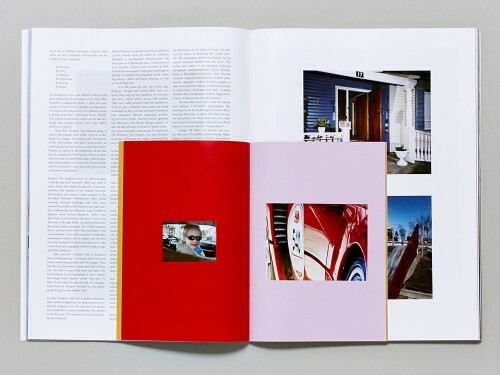 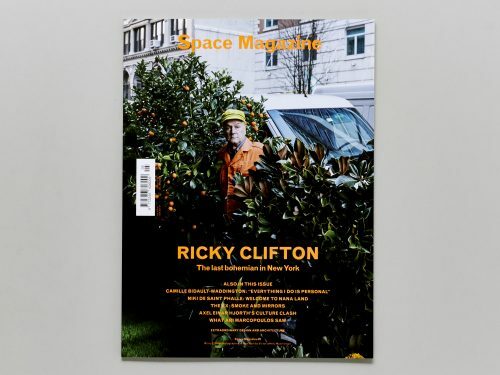 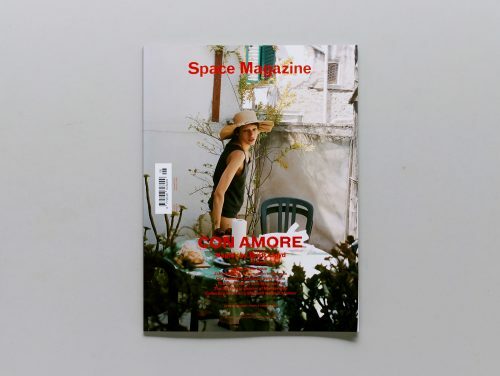 Space Magazine is a new interior and culture biannually that combines frank photography and writing with the universal and sometimes extravagant subject of living. 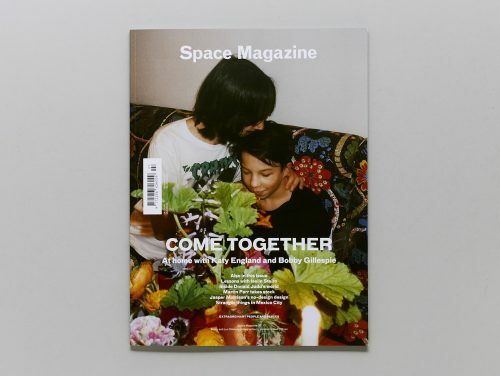 Space Magazine creates a new mark for mixing unique interiors and design with great stories. 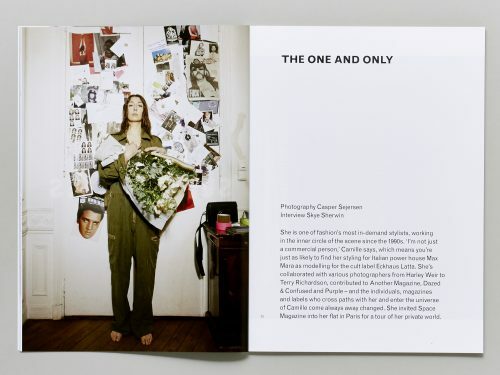 It includes interviews, reportages and portfolios.